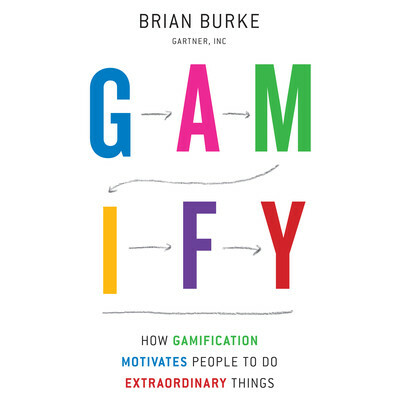 Brian Burke is a research vice president at Gartner. For the past three years, he has been leading research on the emerging gamification trend. As an expert in enterprise architecture, he has worked for decades on understanding disruptive technology trends and their implications for business. He currently leads research in business outcome-driven enterprise architecture, and his groundbreaking work in the development of federated architectures has been implemented in hundreds of organizations in both the public and private sectors. He has been published and interviewed in The Wall Street Journal, USA Today, Financial Times, Inc., and The Guardian, among other places.